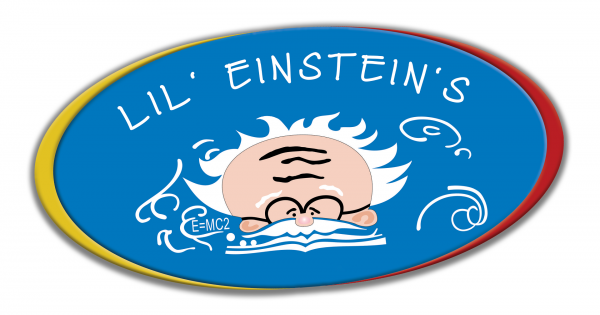 Lil' Einstein's Learning Academy | Call 1-855-500-LELA today! We have been providing the highest quality care to families since 2004. We provide accredited care for infants, toddlers, preschool, and school age. We have locations in both Delaware & Maryland. Once you take the time to see which facility is most convenient for you and your family, schedule a tour. We’d love to show you around.